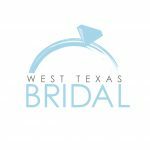 Many times our brides will ask about photo booths, smores bars, our authentic “Soda Shop”and many other little extras. They wonder if they are worth the money. Well obviously it depends on your budget. If budget is tight then probably this is not a good option for you. If budget is a little bit more free then I say yes, Go for it. The more things you have for your guests to do, the longer they will stay and the more fun they seem to have. A smores bar generally only costs between $100 and $200. This is a great value and a real crowd pleaser. A photo booth is always fun! Prices vary depending on the company you choose. Most of them bring props, costumes and funny hats. Who doesn’t like looking goofy for pictures? Our “Soda Shop” is jaw-dropping. Everything in there is authentic, and it comes with hot fudge sundaes, strawberry sundaes, coke floats, rootbeer floats, Ice cream cones, homemade cookies, and fresh popped popcorn for all Your guests. 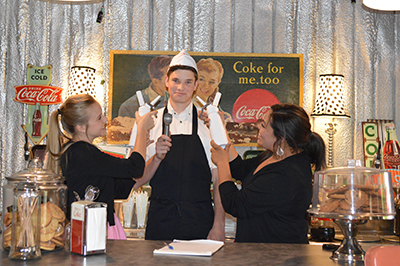 Oh, and lets not forget the adorable “soda jerks” behind the counter. It is a bit more of a splurge, coming in at $1,000.00 for up to 150 guests. Many times the grooms family takes care of these little extras instead of doing a traditional grooms table or even to go along with his groom’s table. Remember, If the budget doesn’t permit these extras, don’t give it a thought. Your guests come to celebrate with you. It is your day!